Tangle free and silky shine that lasts. The ideal solution for mane and tail manageability. 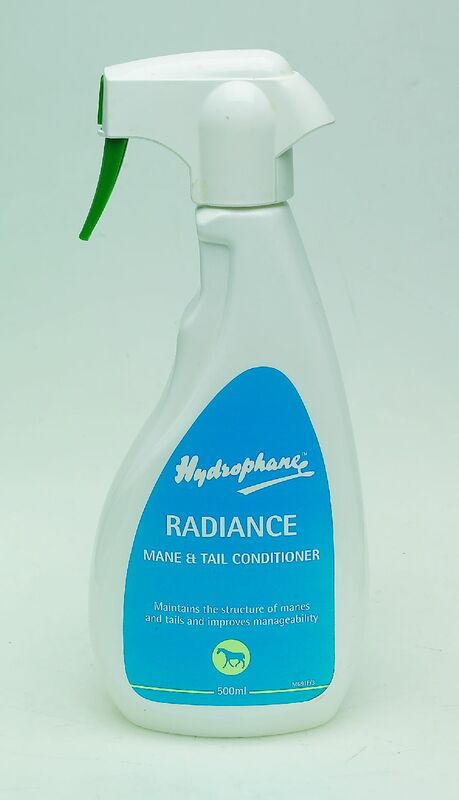 There are currently no questions for Hydrophane Radiance Mane & Tail Conditioner - be the first to ask one!